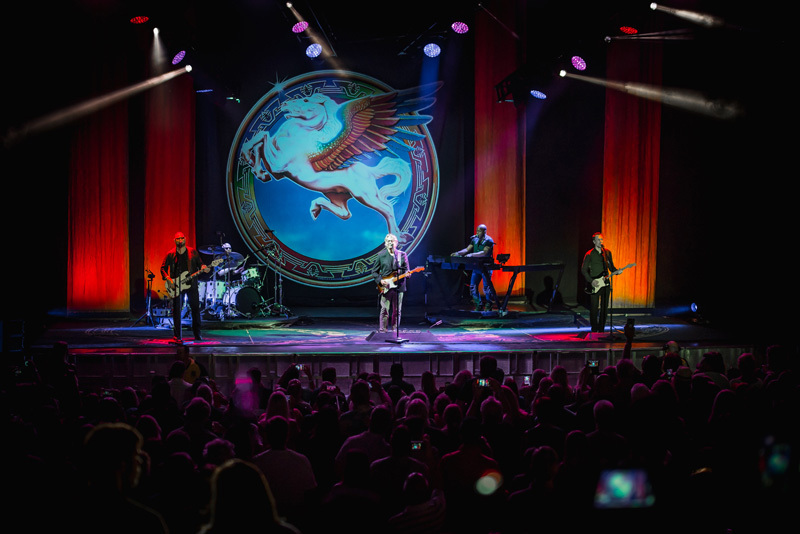 Take an iconic group like Steve Miller Band, put them in an amphitheater with live versions of their hits like "Take The Money and Run" and "The Joker" and you're bound to experience an almost deafening applause from the crowd. 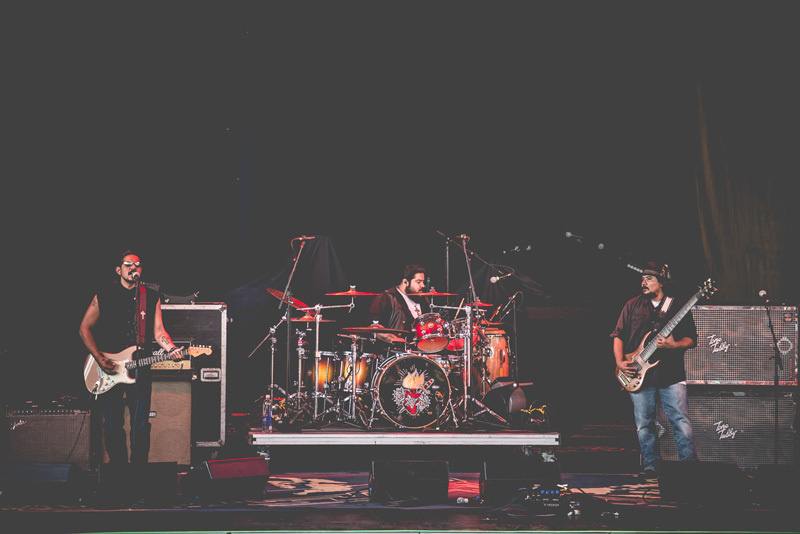 That's exactly what happened to us at St. Augustine Amphitheatre last week. 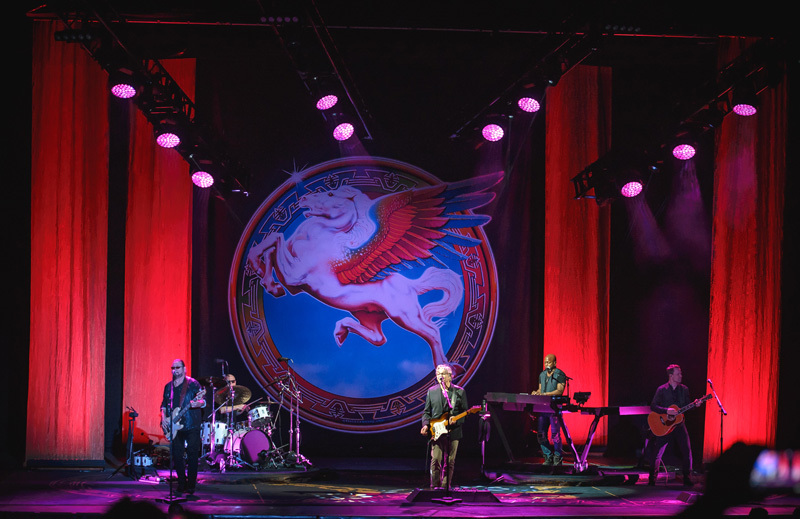 With special guests, Los Lonely Boys, the "Fly Like An Eagle" group, fronted by legend Steve Miller himself, performed to a packed house donning tie-die shirts, with fans ranging from old to young. 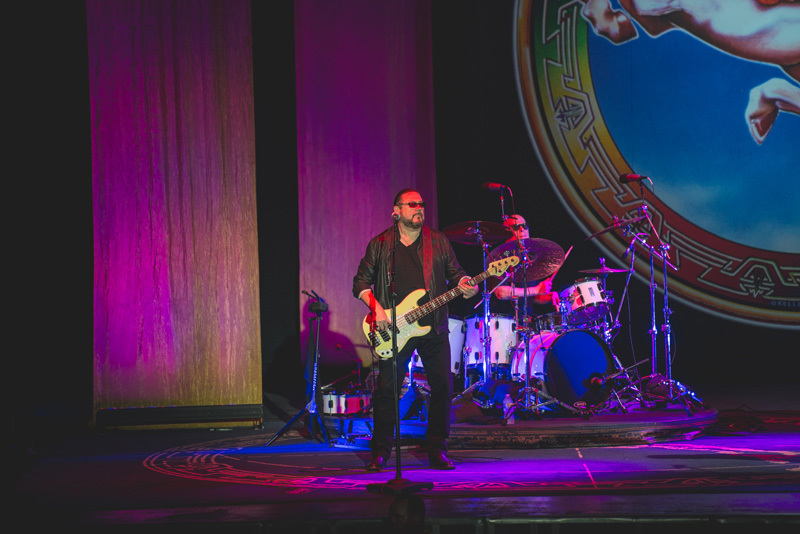 No matter their age, everyone was energetically dancing to classic tracks and epic guitar playing. 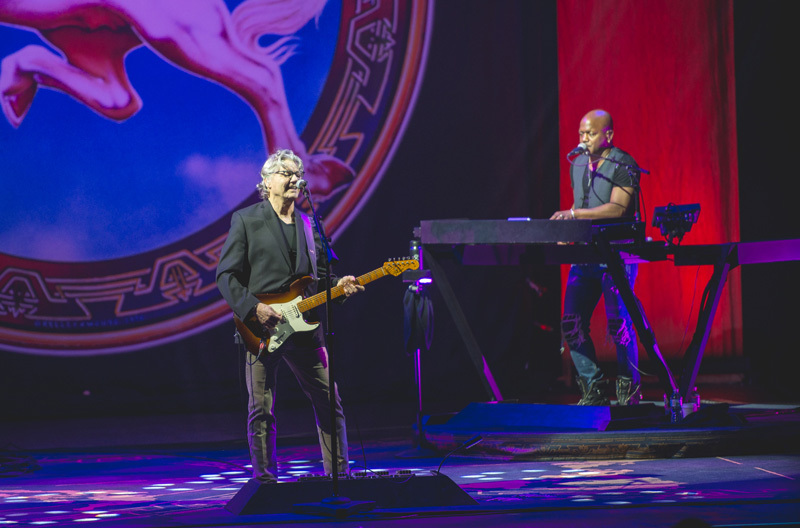 Trust us—Miller performs the same way he did when the band first started back in 1966. 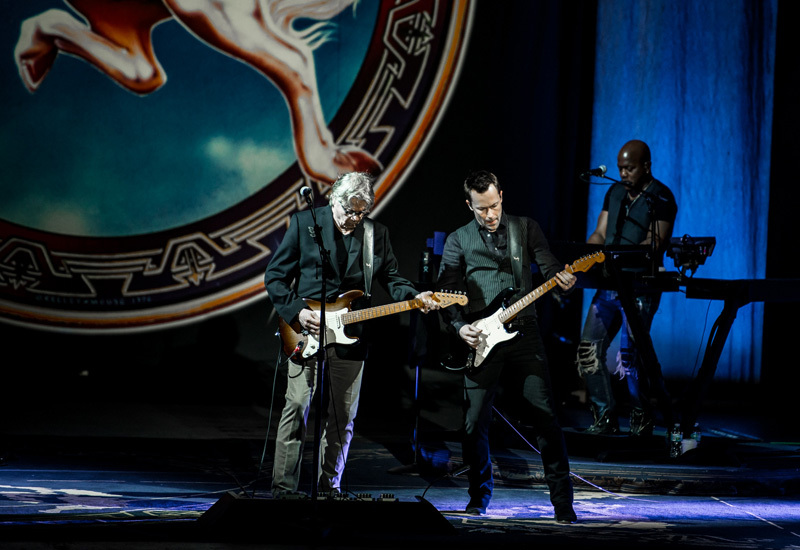 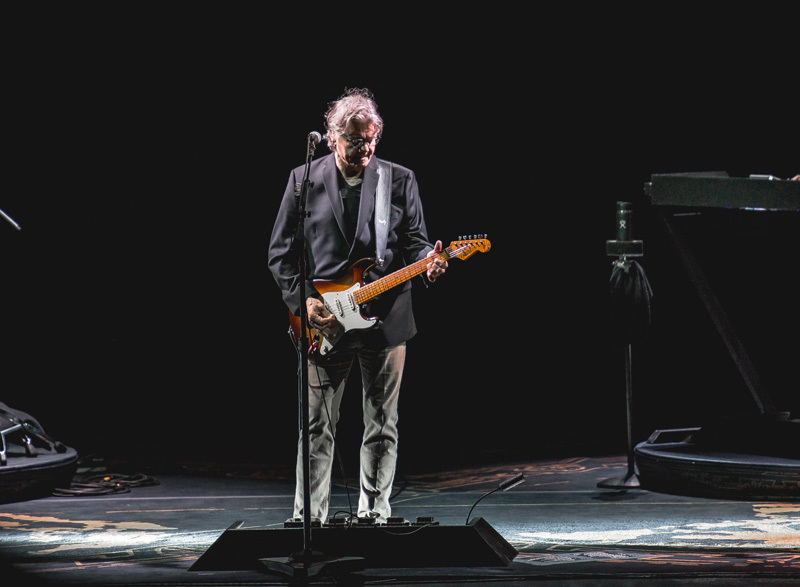 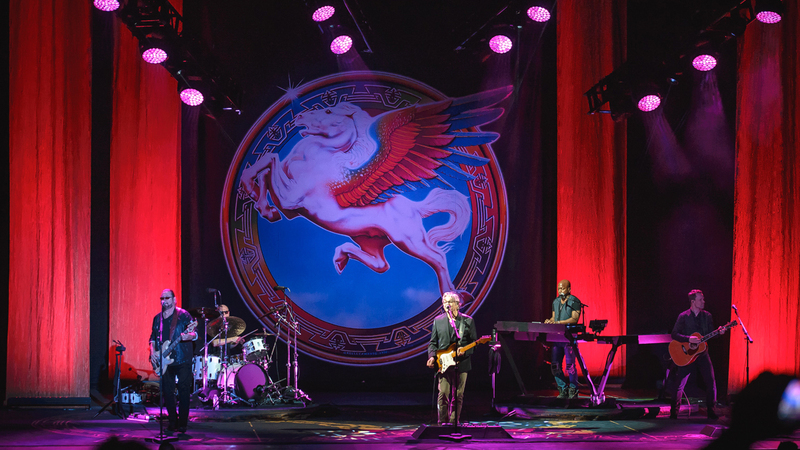 With the huge trademark pegasus and his band behind him, Steve Miller put on an incredible show, and his tour is not to be missed. 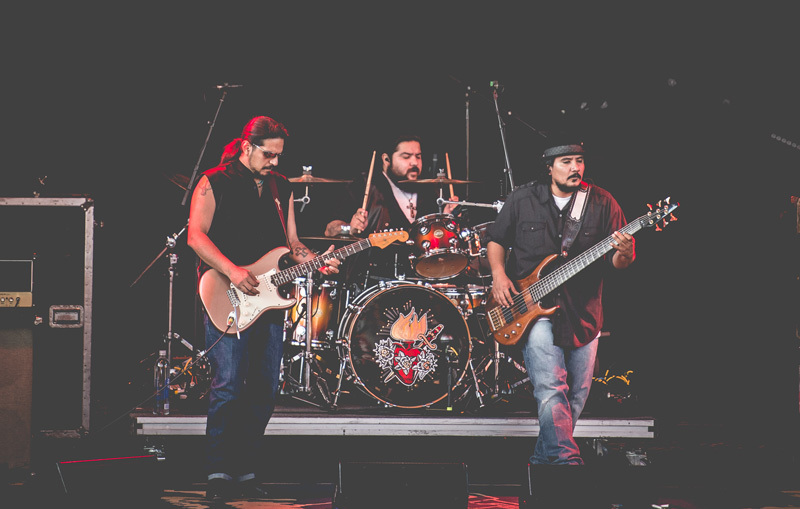 Track SMB on Bandsintown now to stay updated on their upcoming shows, taking place now through mid-August. 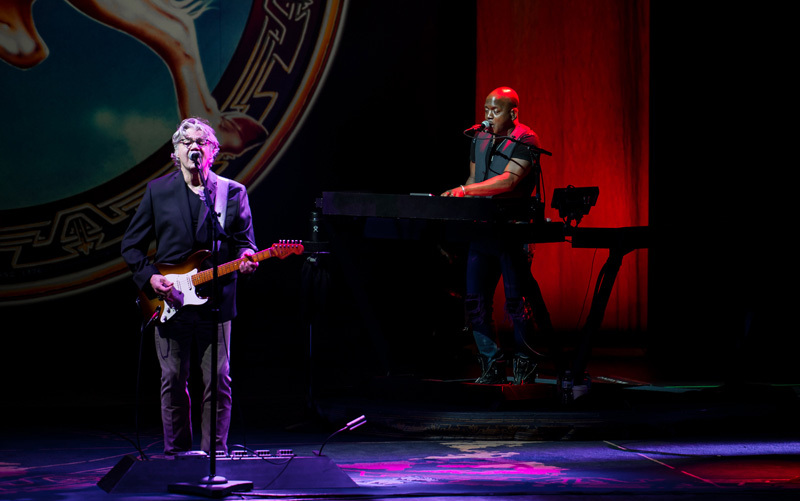 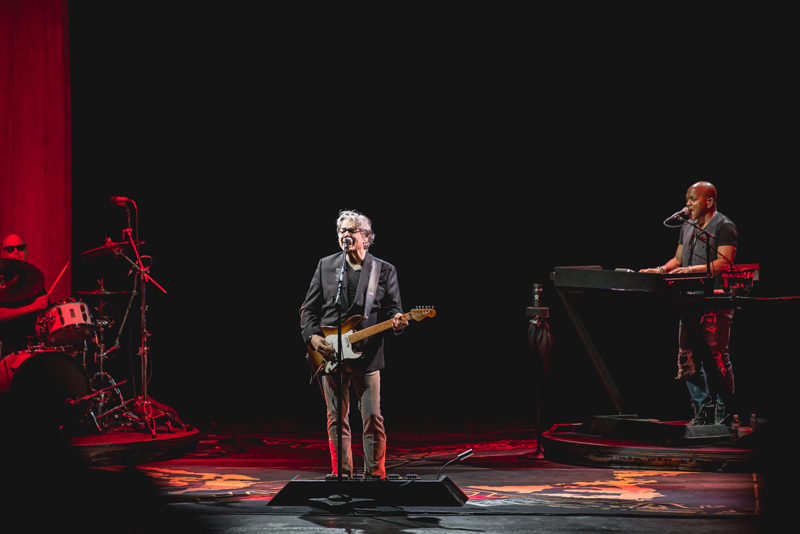 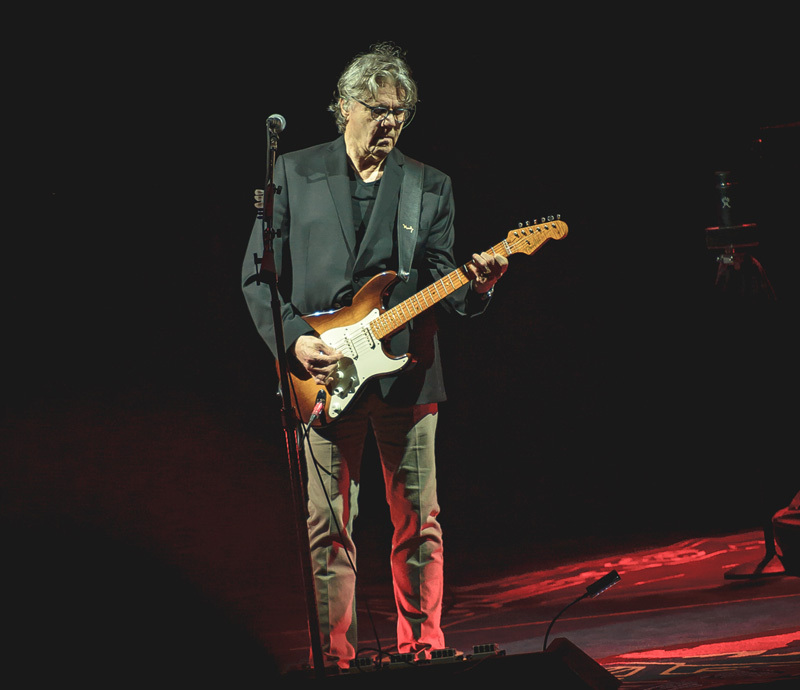 Check out our photos from the Florida show below to see what it might be like to catch Steve Miller live!